What’s fashionable today becomes a reality tomorrow. We take a look at some real estate trends that will soon become a way of life in the coming years. 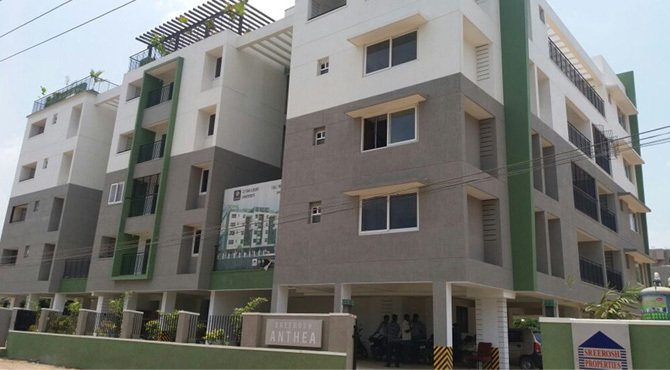 The self-sufficient residential community that has it all- schools, colleges and workplaces a ride, drive or just a walk away to restaurants, parks, theaters and malls converged conveniently around is fast becoming the new way to live. Technology is fast becoming the important element in a full and convenient life. Home buyers are already waking up to solar panels and USB hubs. With automated home functions slowly finding its way to the doorstep, smart homes will soon define lifestyles even as they spell comfort and independence to the residents- especially the retirees and millennials. 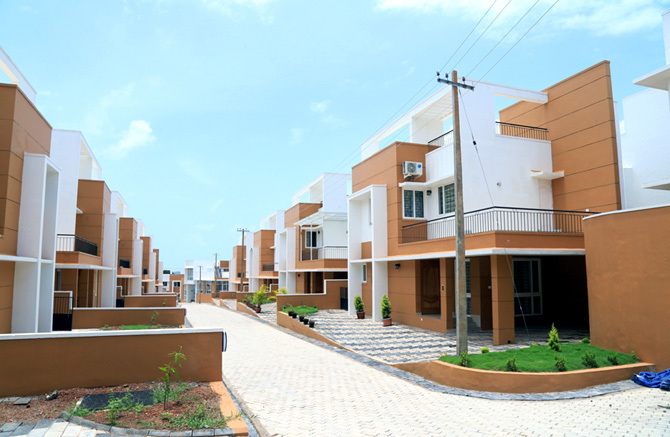 Redevelopment of urban areas by making them mimic the suburban lifestyle is also gaining popularity. So you have mixed residential spaces which include commercial and residential zones and in some cases, apartments revisited with modern amenities. Accommodating facilities and amenities in living spaces are fast becoming the new mantra of modern day living. What do you have to say about this?